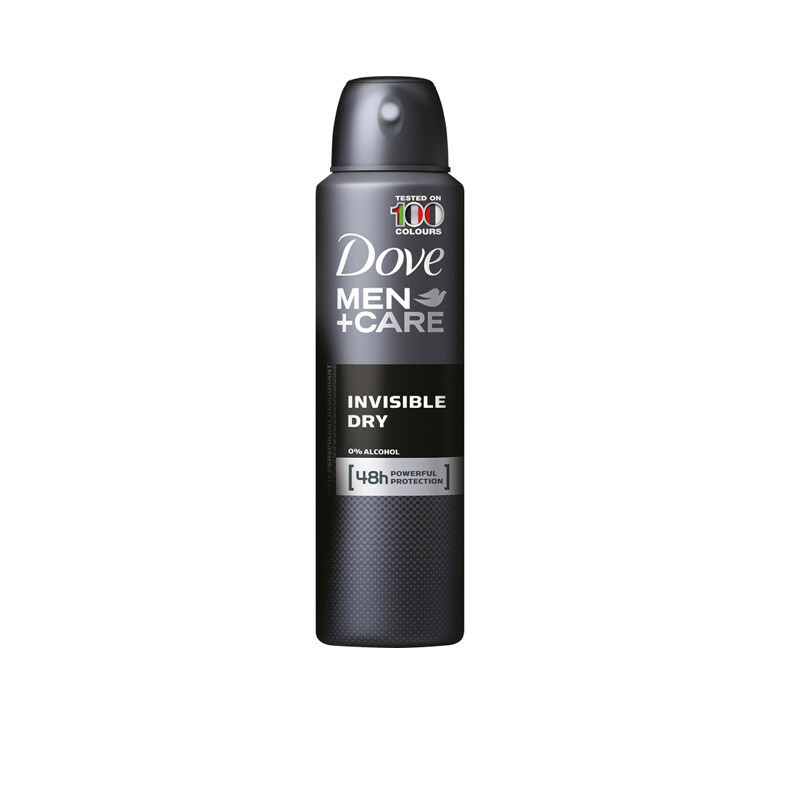 For an invisible deodorant that doesn't leave marks on your clothes, try Dove Men+Care Invisible Dry Compressed antiperspirant for men. It tackles white deodorant stains head on with translucent antiperspirant ingredients that have been tested on 100 colours. As well as protecting you and your clothes from deodorant marks, it sprays on dry so you can get dressed immediately after application.